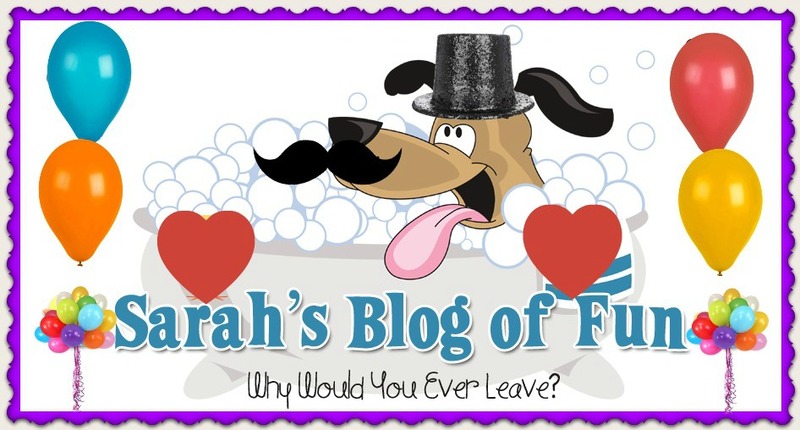 SARAH'S BLOG OF FUN: Fun With Big Fish Games And A ~~Giveaway~~ Two Winners!! Fun With Big Fish Games And A ~~Giveaway~~ Two Winners!! Disclosure: I was financially compensated for this post. The opinions are 100% my own based on my personal experience with the product. Founded in 2002, Big Fish is the world’s largest producer of casual games; dedicated to bringing engaging entertainment to everyone, anywhere, on any device. Through its proprietary, data-driven platform, millions of consumers seeking engaging entertainment easily discover and play PC and mobile games created by Big Fish’s network of more than 600 development partners and its in-house Big Fish Studios. The company has distributed more than 2 billion games from a growing catalog of 3,000+ unique PC games and 300+ unique mobile games, and offers cross-platform streaming games via its proprietary universal cloud gaming service, Big Fish Unlimited. Big Fish’s games are played in more than 150 countries on a wide variety of devices across 13 languages. The company is headquartered in Seattle, WA, with regional offices in Oakland, CA; Cork, Ireland; Vancouver, Canada; and Luxembourg. As you all know, I am on the computer a lot!! Usually for work, but all work and no play makes Sarah a dull girl!!! I take breaks (probably too many!!) and have fun. One of the things I love to do is play games. I am a huge fan of Bingo, and I find myself playing Big Fish Bingo on the iPad at least once a day!! It moves at a comfortable pace for me so I am not bored with it being too slow, and I am not playing catch up constantly. I also love the fact that you can play with team members so I have others to talk too!! See I even win sometimes!!! There are a lot of other fun games to try out on Big Fish. iPad games, iPhone games, and computer games!! Something for everyone!! How would you like to try some of the games?? The good folks at Big Fish would like to give one winner a $25 iTunes gift card to buy whatever ones you want, and a couple of free download codes to another winner!! I'd like to play bingo. I'd like to play Artifact Quest. Big Fish Casino sounds fun!